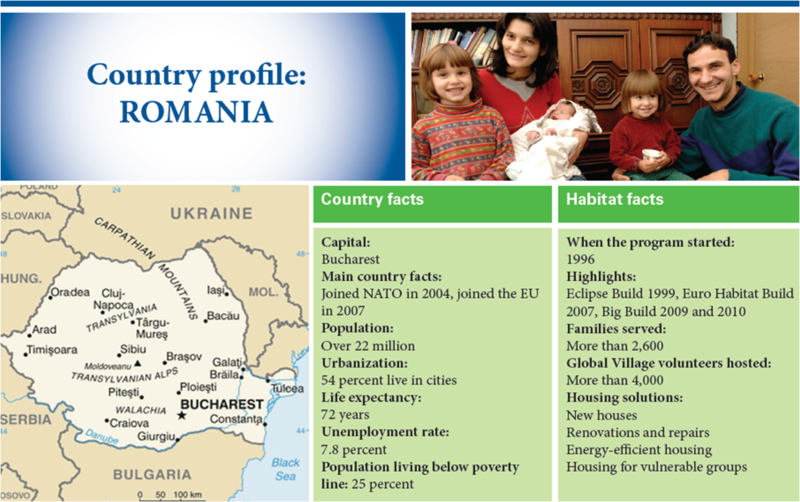 In addition to the 17 homes we’ve built in Hancock County to date, we have also helped to build homes overseas. 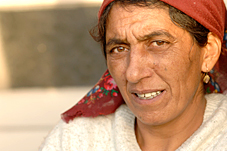 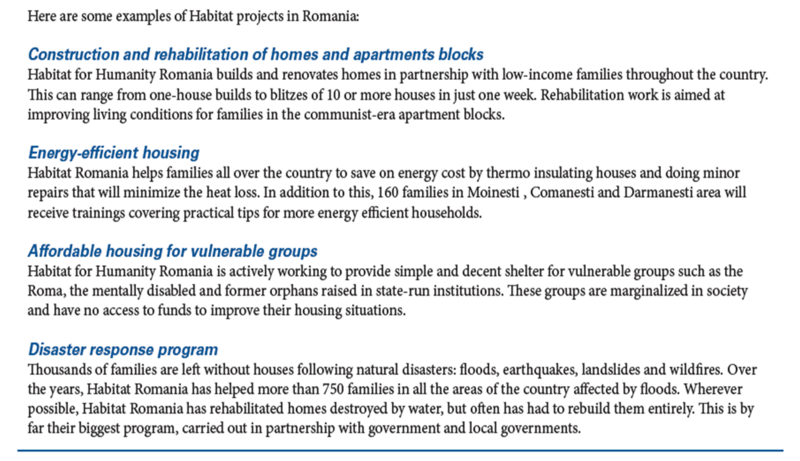 Each year, affiliates are asked to tithe 10% of their unrestricted funds to a sister affiliate through HFH International The past two years, our affiliate chose Romania as its tithe recipient. 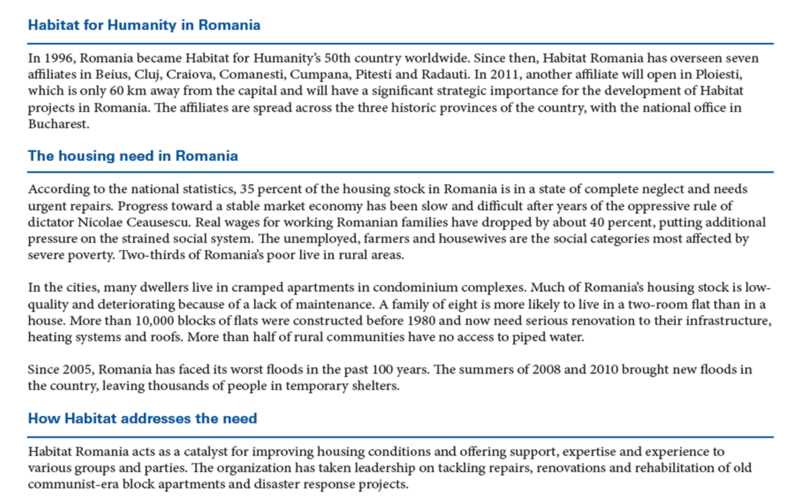 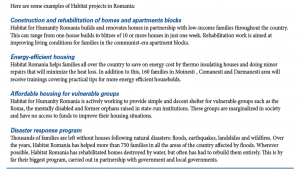 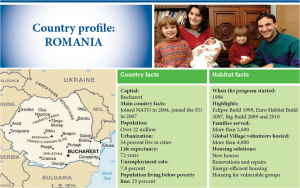 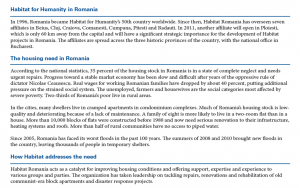 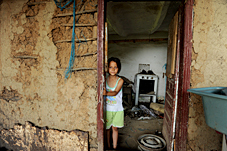 Our annual tithe amounts to ~12% of the cost of building a home in Romania (using figures found in a 2012 realtor.com article).